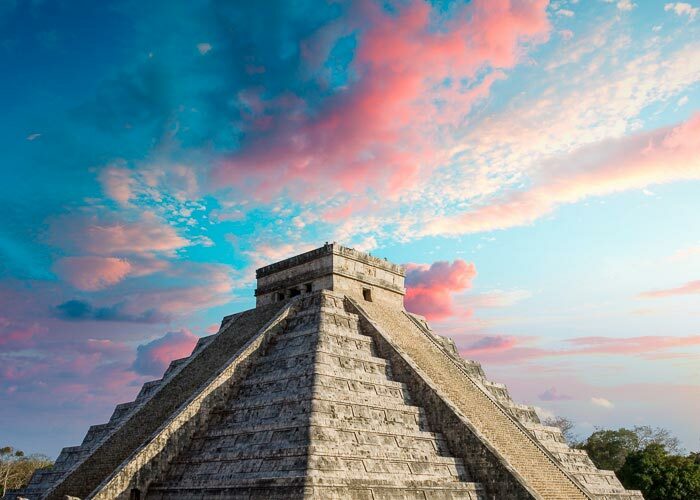 Visit Chichen Itza, one of the New Seven Wonders of the World and Xcaret Plus, one of the best theme parks in Mexico! 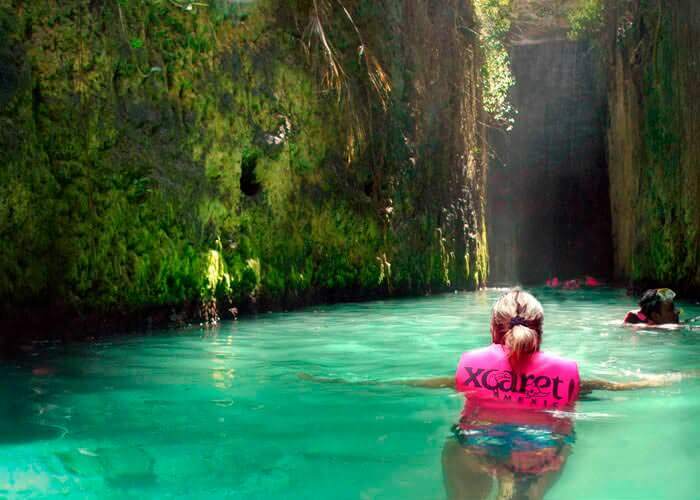 This is the perfect Cancun tour combo for history, nature and culture! At Chichen Itza you will explore some of the most impressive temples built by the ancient Maya civilization, like "The Castle" or "The Observatory". 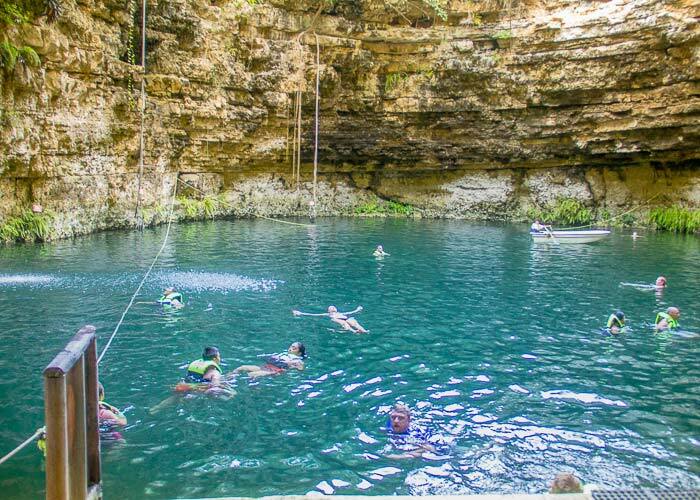 This Mayan ruins tour features a delicious and authentic lunch, a visit to a cenote where you can swim, and a stop in Valladolid, a charming colonial town in Yucatan. On our Xcaret Plus tour you will be immersed in the a fascinating world, admiring artistic recreations of a myriad of Mexican traditions, from a pre-Hispanic ball game and many other rituals, music and handicrafts to an unforgettable night show called "Xcaret Mexico Espectacular". Explore the butterfly pavilion, swim in the underground rivers, snorkel the lagoon and so much more! 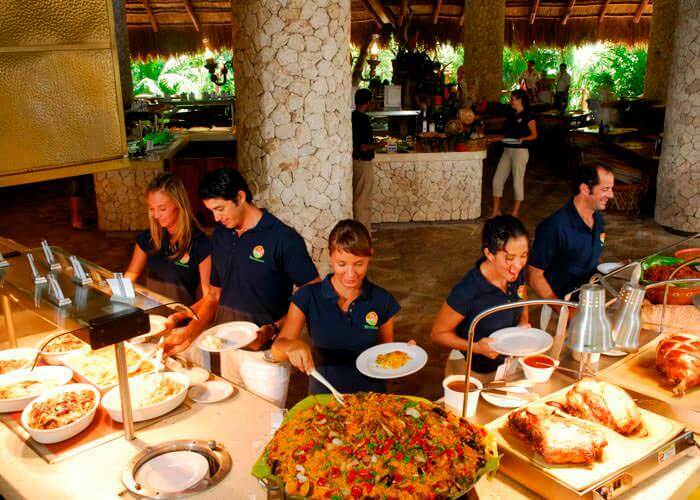 This tour includes buffet lunch with unlimited non-alcoholic beverages and the use of a locker and snorkeling gear.